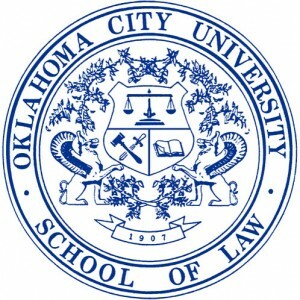 An Oklahoma law school is creating a national center for homeland security law and policy, the Associated Press reports. 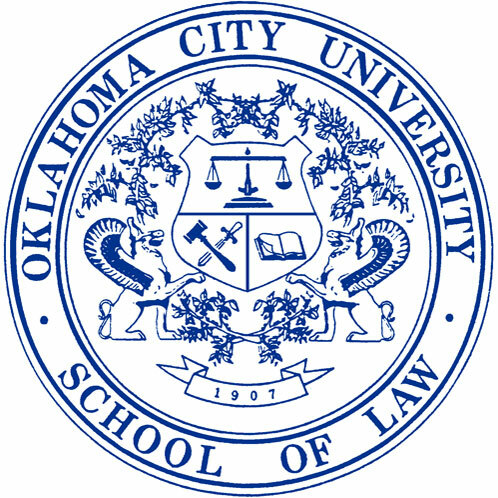 The new Judge Alfred P. Murrah Center for Homeland Security Law and Policy is being established at the Oklahoma City University of Law. “This will be a one-of-a-kind center that will be a national resource for legal analysis and policy for our country’s homeland security issues, especially in regard to domestic terrorism,” Lt. Gov. Todd Lamb said. The center’s advisory board will be chaired by former Oklahoma Gov. Frank Keating and John Whitley, a former general counsel for Homeland Security. The center’s launch will take place on the 20th anniversary of the Alfred P. Murrah Federal Building in April. “Because of this event in our history and the way in which our city has rebuilt in these two decades since, we are uniquely positioned to help our nation and members of the private sector confront these issues,” said Josh Snavely, dean for advancement and external relations at the law school.